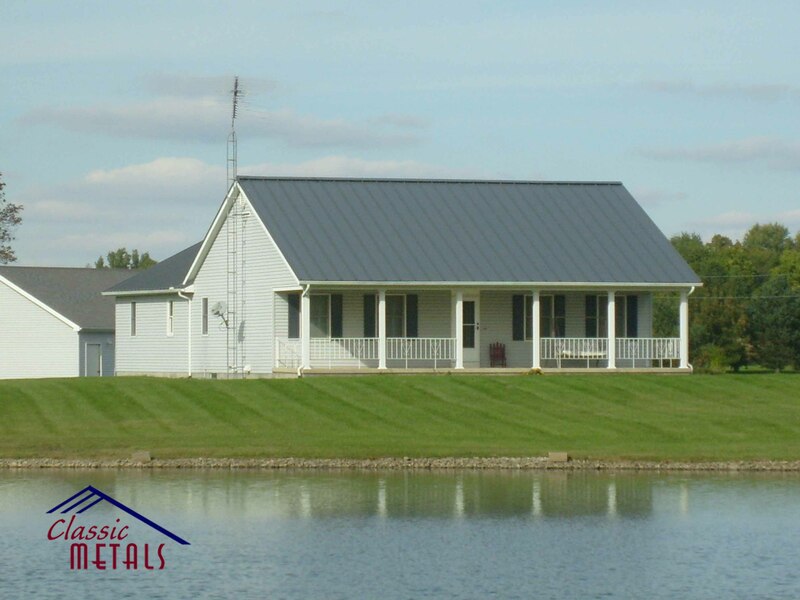 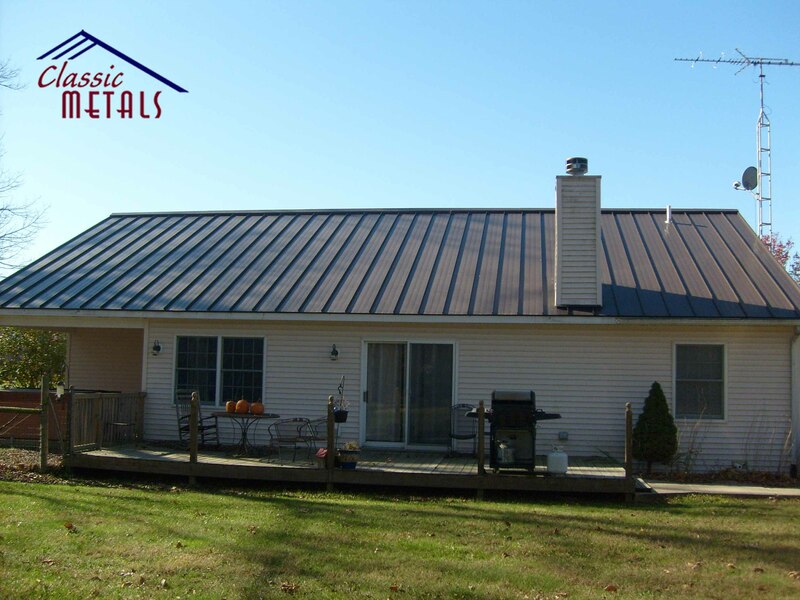 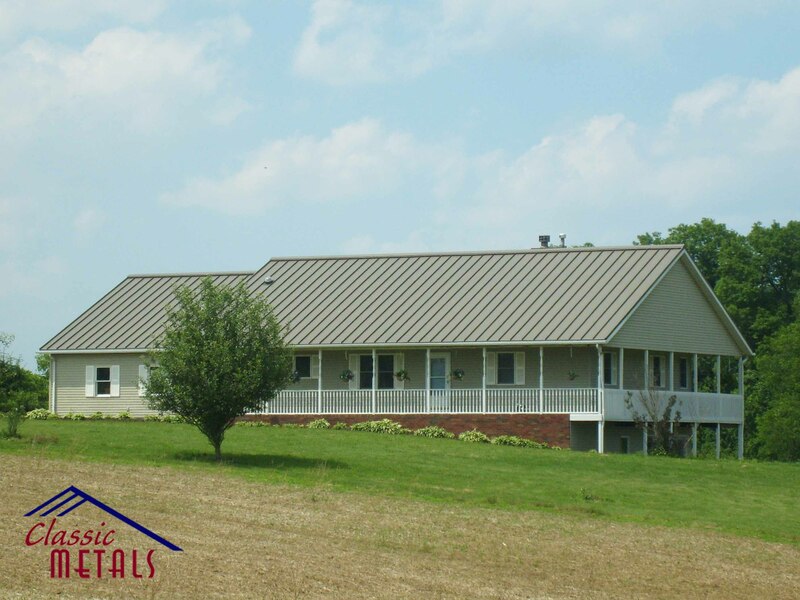 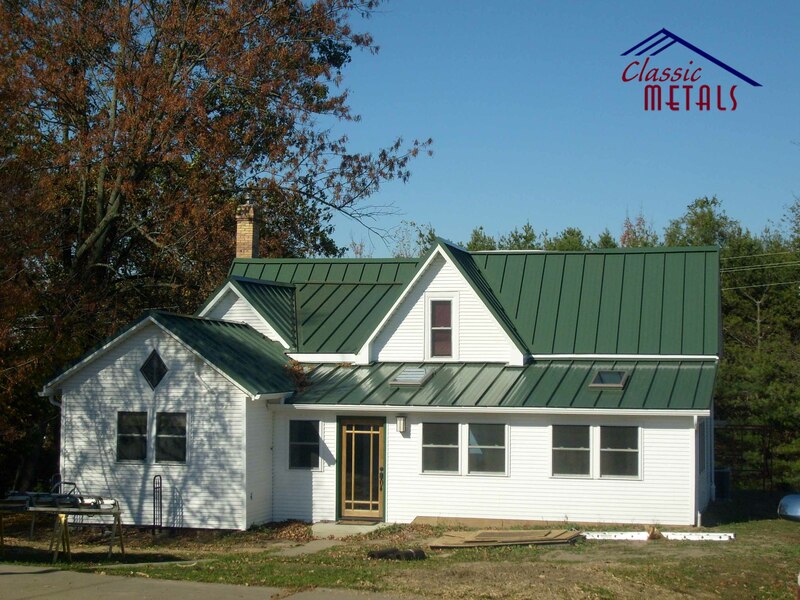 The Classic Metals Eterna Guard standing seam profile was rightly named because of its many applications and superior water resistance. 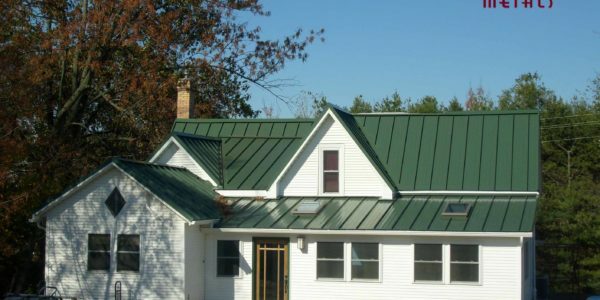 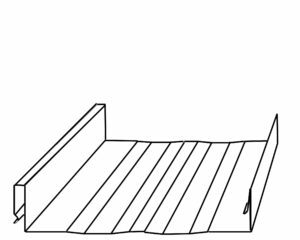 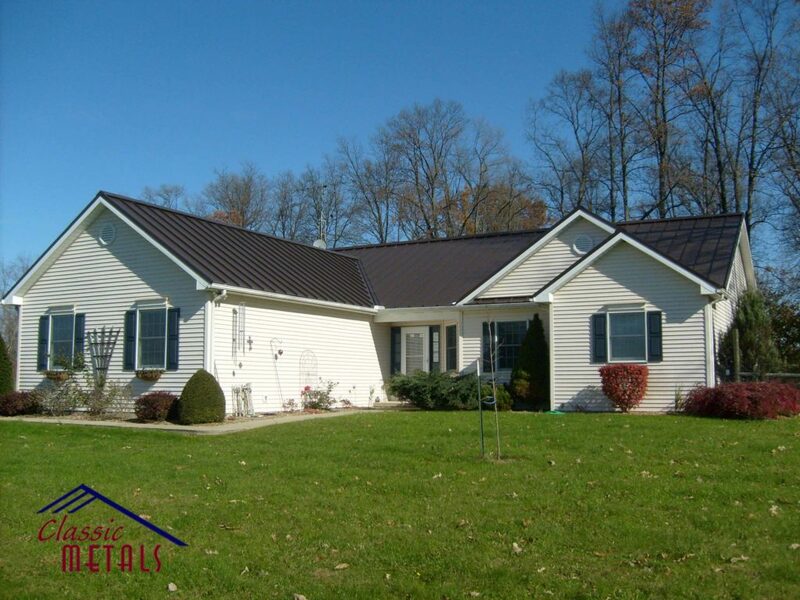 The Eterna Guard is a 1 3/4″ rib standing seam that is available in 14″ and 18″ widths and is made using either 24ga or 26ga galvalume substrate. 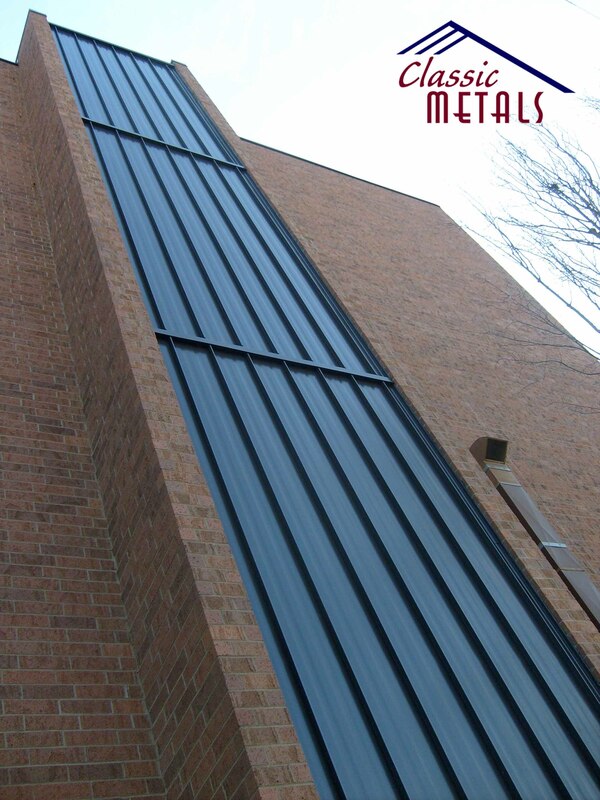 This panel’s unmatched floatation ability, combined with its superior stiffness, allows for longer panel lengths and 4-5 foot spanning abilities. 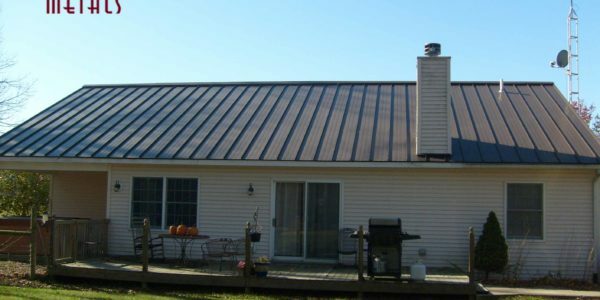 All the trims are made from the same gauge material as the panels, and the trim system is designed so that is can be installed with ease and without any exposed fasteners. 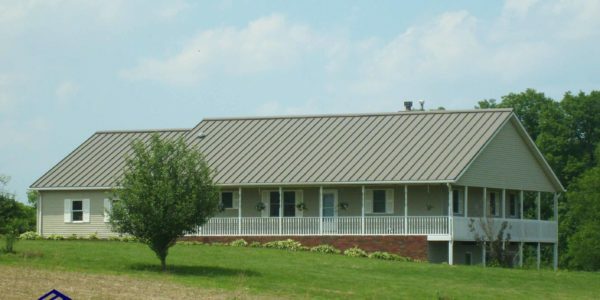 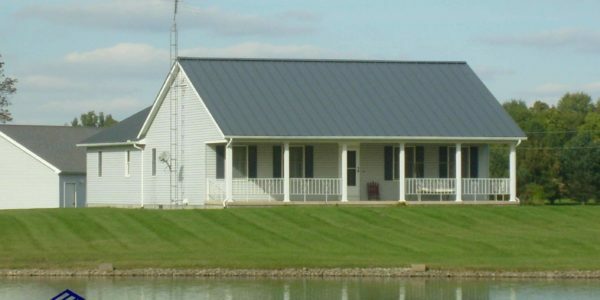 Our standing seam is manufactured On-Site, to allow for extreme panel lengths, less damage to material, and custom on site length changes. 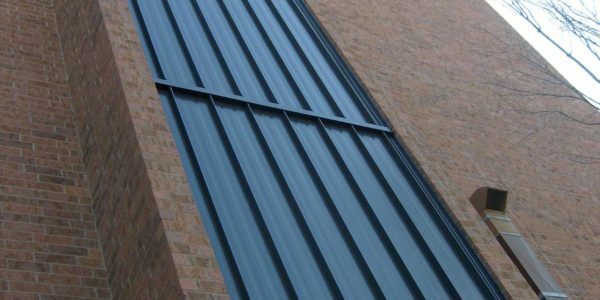 This allows for much greater flexibility with the installer, and cuts down on panel shortages and wait times.